A Short Review: The alliterative title of Sarah Lipstate’s latest solo album sums its sleeping pill approach up perfectly. 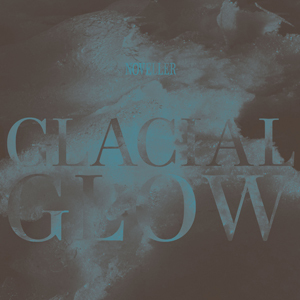 Which means that, yes, Glacial Glow is a guitar-guided journey into the center of the sun, basking in delicate drone tones and riffs that ripple like wave pools in a water park at midnight. Allusions to everything from early Growing records to latter-day Earth ring out throughout the night, but the windswept world Lipstate’s created here is entirely her own.